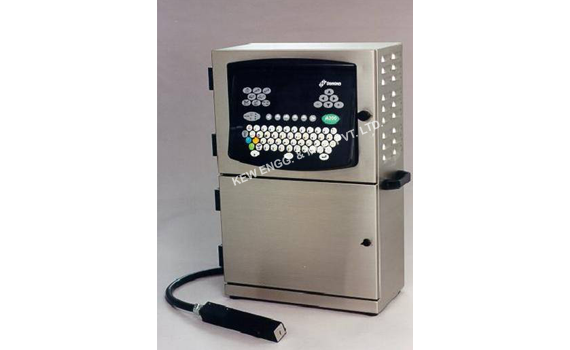 Winding Rewinder Machine | KEW ENGG. & MFG. PVT. 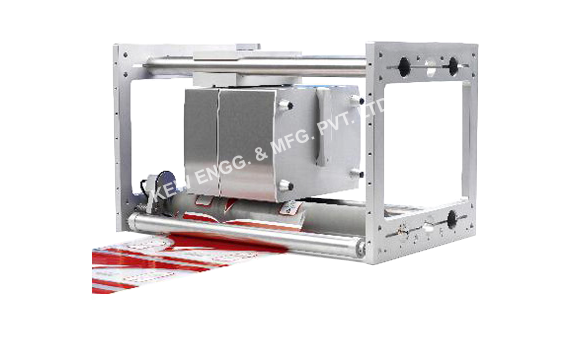 LTD.
High definition, instant printing & instant dry, various colors selectable and strong adhesion. Kew Engg. & Mfg. Pvt. 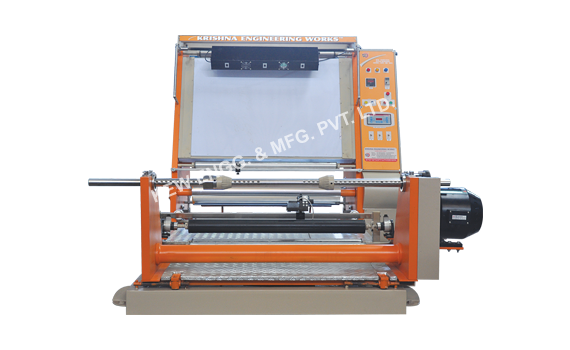 Ltd. India, specialised manufacturer, exporter and supplier of all types of Winder Rewinder Machines for different types of Industries. 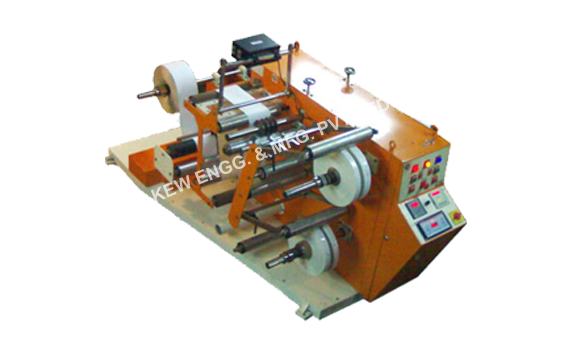 In Winding Rewinding Machine, we have more then 25 different models to choose from. 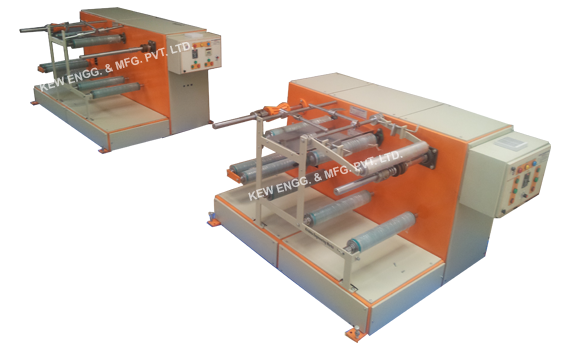 Our Product range includes Machines Like : Winding Rewinder Machine, Winding Rewinding Table Top, Heavy Duty Winding Rewinding, High Speed Winding Rewinding, Custom Application Doctoring Rewinding, Film Winding Rewinding with Slitter, Winding and Slitting Rewinding, Winding Rewinding for Label Stock, Winding Rewinding for Special Application, Film Winding Rewinding for Batch Coding, Winding Rewinding for Batch Printing, Winding Rewinding With Inkjet Printer, Winding Rewinding With Thermal Transfer Overprinter, Winding Rewinding With Multihead Inkjet Printer, Doctoring Film Strip Winding Rewinding, Winding Rewinding With Slitter System, Winding Rewinding Without Slitter System, Coil Winding, Winding Unwinding, Inspection Doctoring Slitting, Inspection Rewinding for Inkjet and Batch Printing, Doctoring Inspection, Doctoring Inspection with Slitter System, Doctor Re Reeling, Industrial Inkjet Printer, Industrial Inkjet Printer With Winder Rewinder, Industrial Thermal Transfer Printer, Thermal Transfer Overprinter (TTO) With Winding Rewinding, Doctoring Slitting Rewinding for Batch Printing, Slitting Rewinding for Batch Printing / Coding, Inspection Slitting Rewinding with Web Guiding System , Narrow Web Slitter Rewinding, Label Application Doctoring Rewinding, Winding Rewinding Sliting With One Stage Slitter, Winding Rewinding Slitting With Two Stage Slitter, Conveyor For Inkjet Printer, Conveyor For Batch Printing, Repairing & Servicing of Doctoring Rewinding, Spare Parts for Doctoring Rewinding. 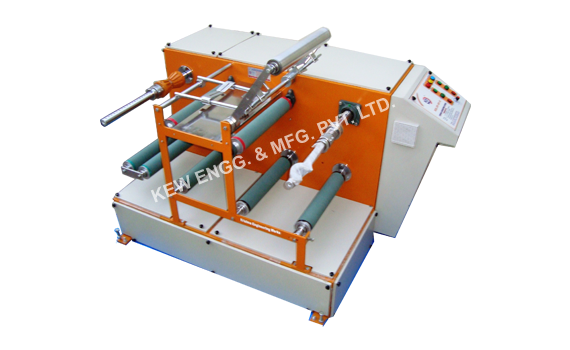 We also manufacturing of slitter rewinder machine with web aligner system for high quality industrial requirement of international standard.